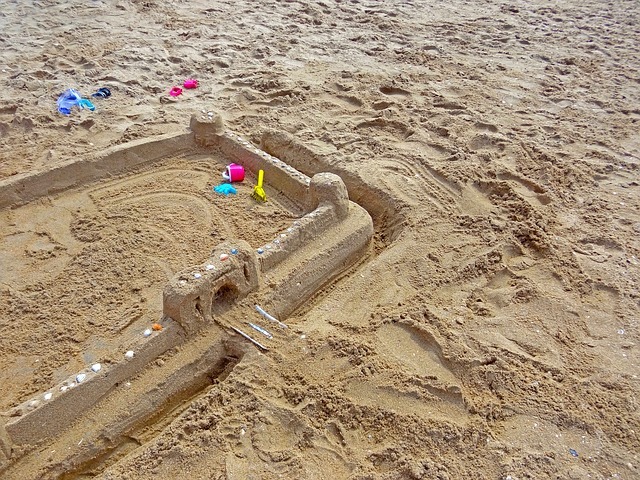 Come out to Rockaway Beach for a day of sandcastle building in this annual Queens event. Judges will go around to select the best from three different age categories: 0-8, 9-15 and 16 and up. Participants will have a chance to win prizes such as gift certificates, trophies, medals and more. No experience necessary so bring buckets, tools and your creativity to the 23rd annual sandcastle contest. Registration starts at 11am.